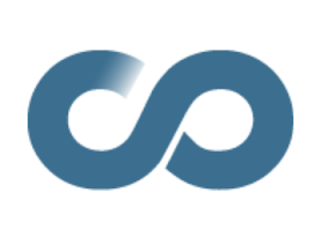 On June 30th, online college course program, Coursera, will be changing its platform. It will also be closing hundreds of courses currently available. While many of these are expected to return at some point in the future, Coursera has not said which ones, or when. Before this happens, you are able to download the course materials you'd like to save if you are enrolled in a course that is scheduled to disappear. Probably the quickest way to do this is by using the Chrome extension, Course Materials Downloader. There are a handful of other methods, including downloading the course materials manually, but they are more involved. Coursera offers thousands of classes and is adding new ones regularly. While it is set to lose hundreds of courses from its old platform on June 30th, there are still thousands of collegiate courses to choose from.